Art is literally alive in California. Art is a way of life in this state and the inhabitants embrace it fully. A vast of array of programs concerning art are offered in the many renowned, extensive and great art schools. On a number of occasions, many learning institutions and organizations located within the state showcase mind boggling art-works. Some of the art-works of the most iconic figures in both historical and contemporary art fraternity, are showcased in most of the museums. For you to experience the thrill of art in a memorable and a special way, make a point to attend the art festivals. It is a whole new experience you haven’t encountered before. 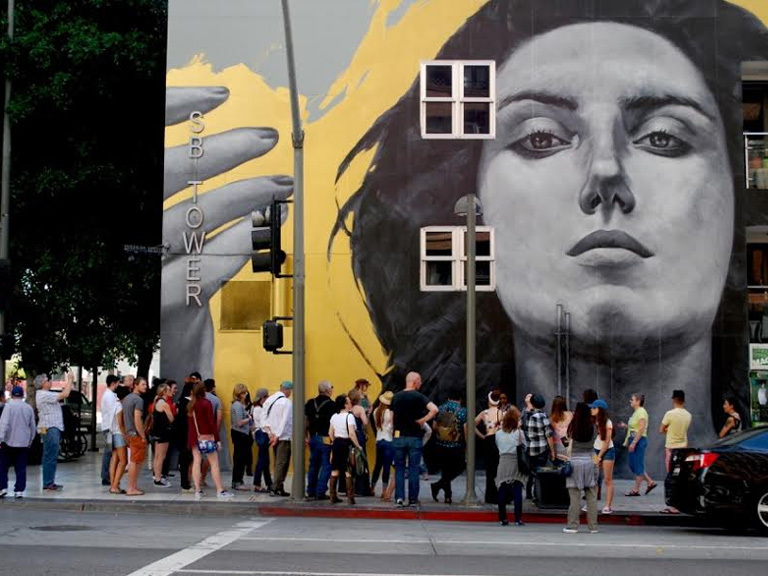 These art festivals offer one a chance to admire some of great modern art-works and appreciate what the current crop of artists have to offer. The festivals also offer the participants an opportunity to gaze to some of the world’s historical art works and some of the famous arts over the centuries. This event is scheduled to take place in spring in March this year. 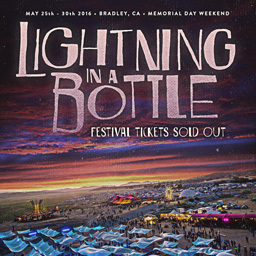 The last event was held in Warner in 2017. If you want to experience unique and special side of different art-works, make sure you don’t miss this event. The event is scheduled to be held on 12th October in Los Angeles. Though the dates are yet to be confirmed, Beyond Wonderland is another an amazing event scheduled to be held this year, 2018. 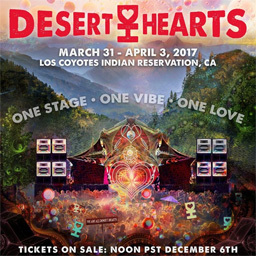 It was last held in San Bernardino in March 2017. 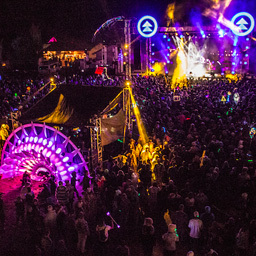 Lastly held in mid-2017, Northern Nights Music festival is slated to be held around the same time this year. The event is slated to be held in July in Piercy. This Music & Arts festival is scheduled to be held between 25th and 27th of May 2018 in Monetary. A similar event was held in the same venue last year. Featuring lots of different craft-work, this event will be held in from 11th to 12th November in San Francisco. 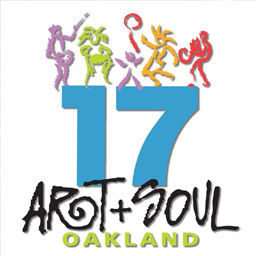 This the top art festival to be held in Oakland. The event will be held in August, just like last year, though the dates are yet to be confirmed. A replica event was held in Sacramento in September 2017. This year’s event is also scheduled to be held in September. This event will have all kinds of art-work on display including media arts, paintings, visual arts and crafts. It is scheduled to be held in 20th October in Los Angeles. To be hosted in March this year, though the dates are yet to be officially communicated. A similar event was held in Bradley last year in March. This event largely focuses on the works of iconic French Sculptor, Auguste Rodin. The sculptors are mainly bronze, and they helped propel sculptural work to new heights. The event also showcases works of artists who graced the sculptural world after Rodin. This festival is slated to be held between May and October. If you are an enthusiast of video art history, this is the event you shouldn’t miss. It is mostly held in July. This year’s event will be held in Santa Barbara, and yes, in July. This event offers a rare glimpse of telephones which were in use before the era of smart-phone. Likely to be held between February and June, this event attracts tones of art lovers. The event mainly showcases Japanese paper stencils used in the industry of textile. Based on the works of one of the best picture book artists in the world, David Weisner, this great exhibition is slated to be held between February and May in Santa Barbara. To honor the greatness of David Weisner, Caldecott Medal, a prestigious award is credited to his name. The award is usually given to distinguished artists.